The capital city of Magadan oblast: Magadan. 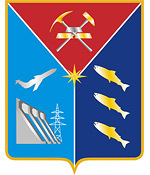 Magadan oblast (Magadanskaya) is a federal subject of Russia located in the north-eastern part of the country, part of the Far Eastern Federal District. 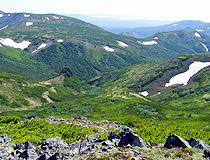 Magadan is the capital city of the region. The population of Magadan oblast is about 146,000 (2015), the area - 462,464 sq. km. 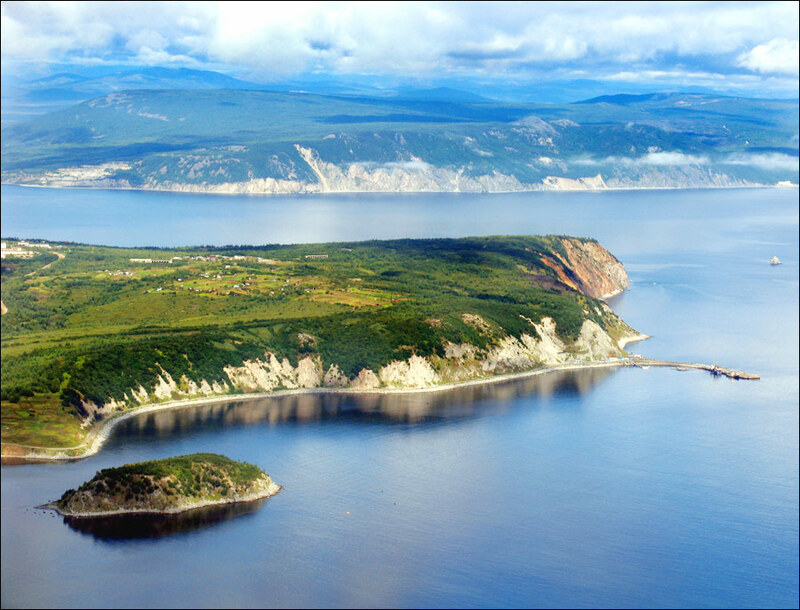 People settled in the Magadan region since the Paleolithic times. The ancestors of the Indians who came to America through Beringia, the land bridge between Siberia and Alaska, passed through the territory of the region. 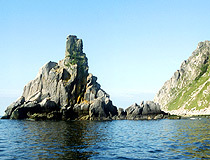 The tribes of Koryaks lived on the northern shore of the Sea of Okhotsk. They mastered the sea mammal hunting, domesticated reindeer and began to colonize the Kamchatka Peninsula. 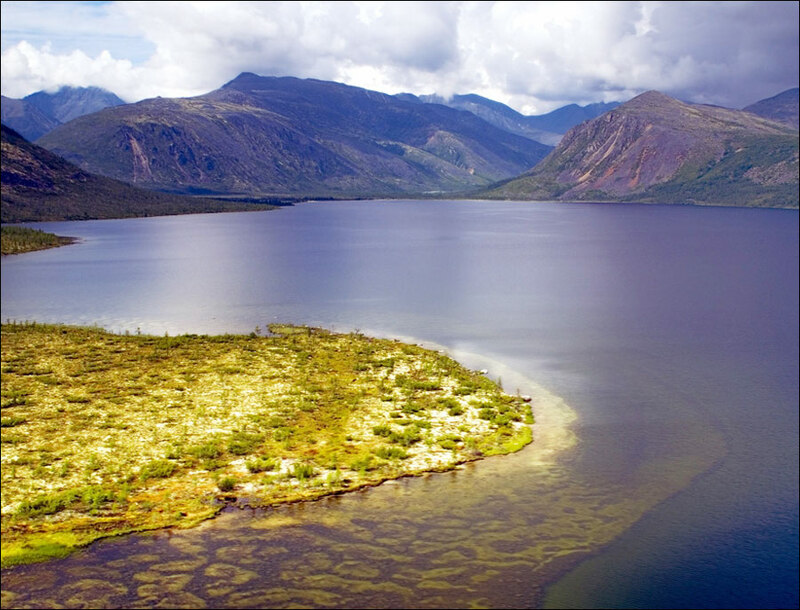 The continental part of the Magadan region, the upper Kolyma River and its tributaries were inhabited by Yukagirs - skilled hunters and fishermen with a rich oral literary tradition and even the rudiments of writing. 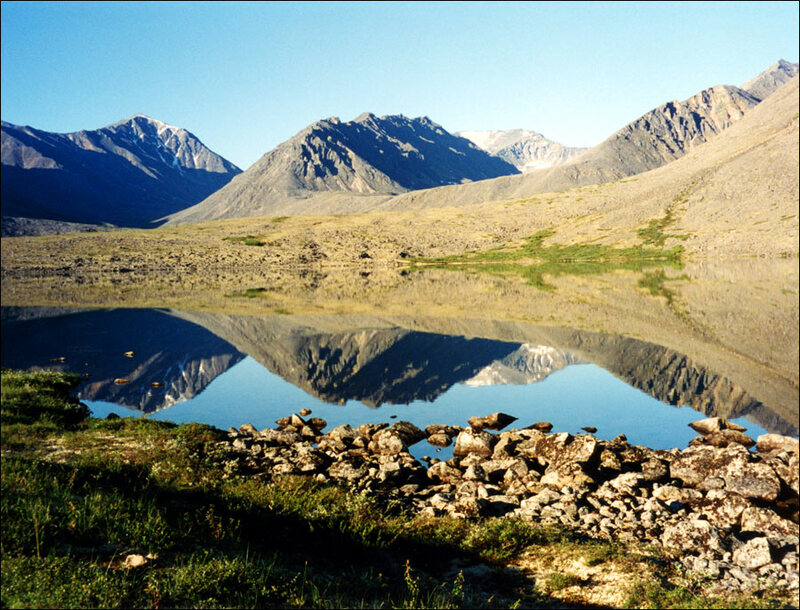 In the 16th century, Evens, nomadic herders, began to settle in the Magadan region. In the 17th century, the first Russians came to the region. In 1639, Ivan Moskvitin at the head of Tomsk and Krasnoyarsk Cossacks was the first Russian who reached the Pacific Ocean and the Tauy River in the southwest of the present Magadan region. 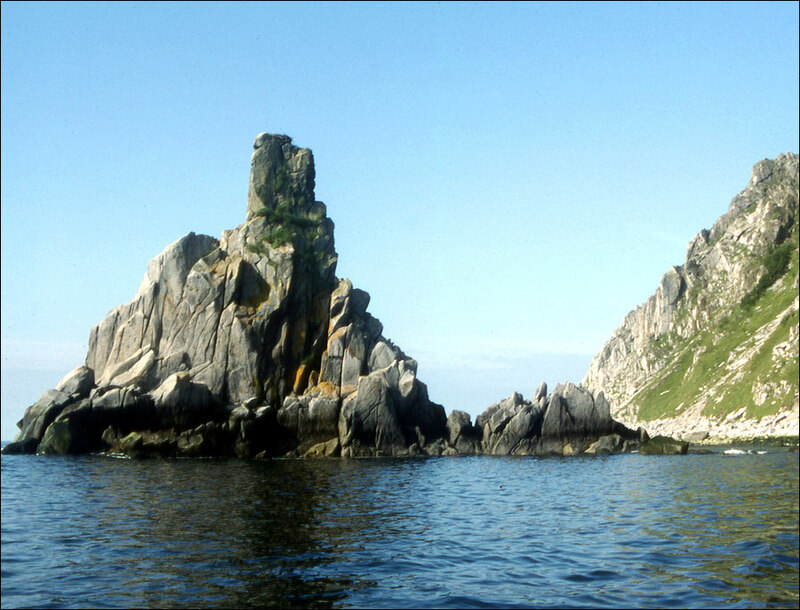 In 1651-1653, the Cossack Mikhail Stadukhin explored the northern coast of the Sea of Okhotsk. 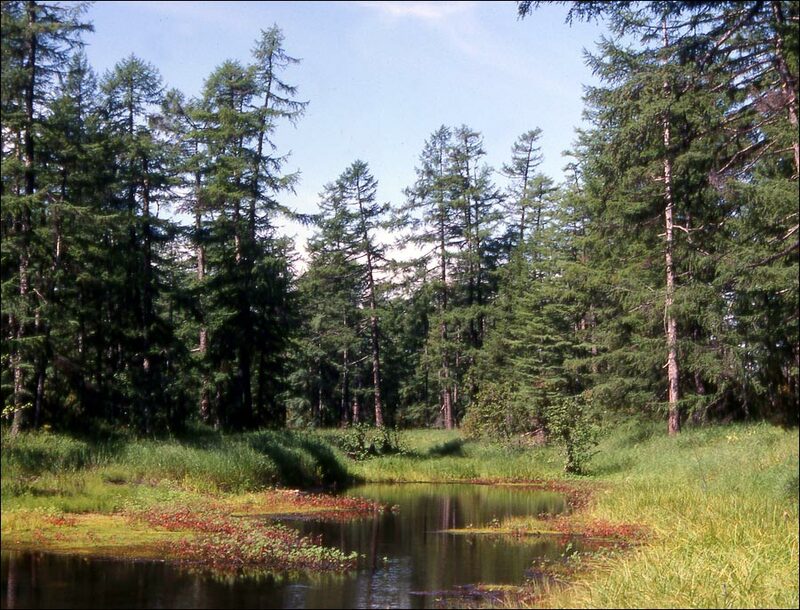 The first permanent settlements (Tauisk, Yamsk, Gizhiginsk) appeared on the places of his winterings. Tauisk is the oldest permanent settlement in the Magadan region. Joining Russia had little impact on the way of life of indigenous peoples of the region, except for the payment of taxes and superficial acquaintance with the Christian religion. For a long time this region remained an undeveloped and sparsely populated area on the outskirts of the Russian Empire. The situation changed in the early 20th century, when gold was discovered here. 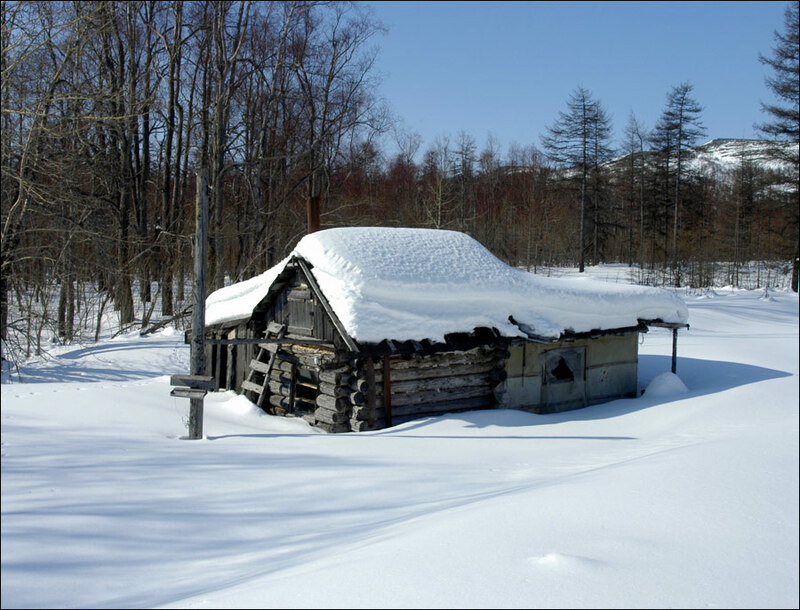 During these years, the Kolyma region experienced a short period of the gold rush. Industrial development of the Kolyma province began with the first exploration expedition led by Yury Alexandrovich Bilibin in 1928. 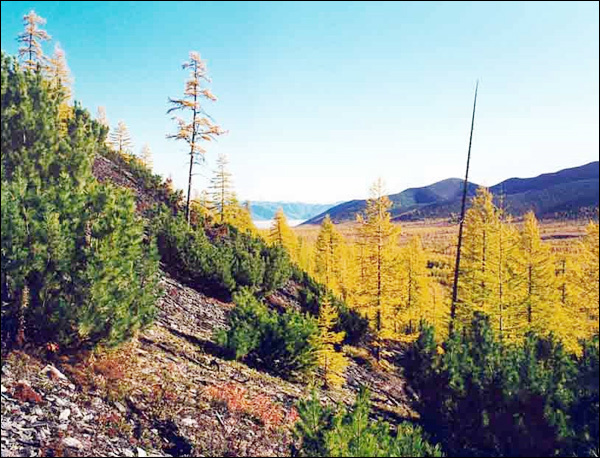 In November 1931, a special organization for the development of the Kolyma region was created - Dalstroy. By the end of the 1930s, the first gold mines were built and settlements appeared around them. At that time, forced labor of prisoners was widely used for construction of factories, power plants, ports, and roads. By the early 1950s, three sea ports, 4,000 kilometers of roads, 1,650 kilometers of transmission lines, 141 industrial enterprises were built. After the death of Stalin, paid labor began to dominate. Prisoners were replaced by workers from other regions of the USSR. 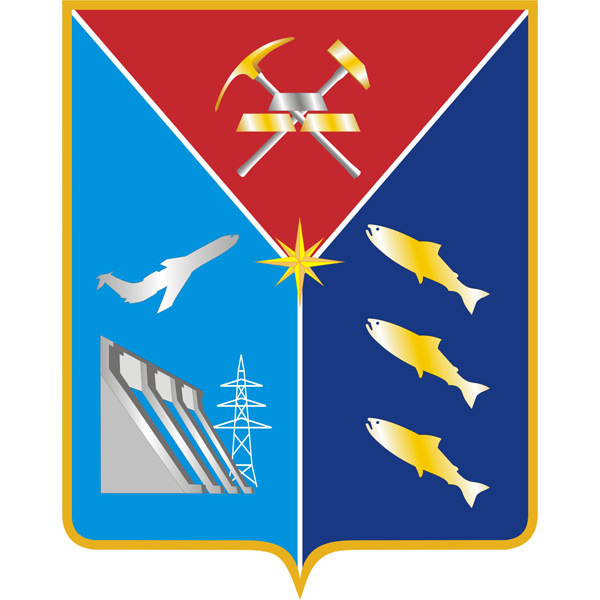 December 3, 1953, Magadan oblast was officially formed. 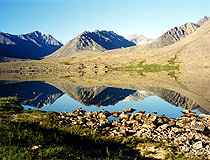 The region reached its highest peak in the 1980s. The level of people’s well-being was one of the highest in the USSR. In the early 1990s, the collapse of the USSR, the transition to a market economy led to the collapse of the local economy, depopulation and a sharp decline in living standards. Today, Kolyma is the leader in silver production in Russia, and among the top five gold mining regions. The shore of the Sea of Okhotsk is the southern boundary of Magadan oblast. The territory of the region stretches for 930 km from north to south and 960 km from west to east. 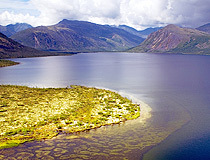 The main river of the region is the Kolyma. Magadan sea port is the main transport gateway. Also there is an international airport in Magadan - the only city and industrial center of the region. The entire territory of Magadan oblast refers to regions of the Far North. 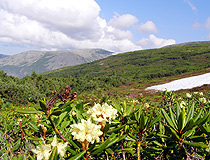 About 75% of the territory is occupied by tundra and forest tundra. The climate is severe, winters last 6-7,5 months. The average annual temperature is minus 2.8 degrees Celsius. In winter, the temperature in the central districts falls below minus 40-50 degrees Celsius, in summer - rises to plus 30 degrees Celsius. 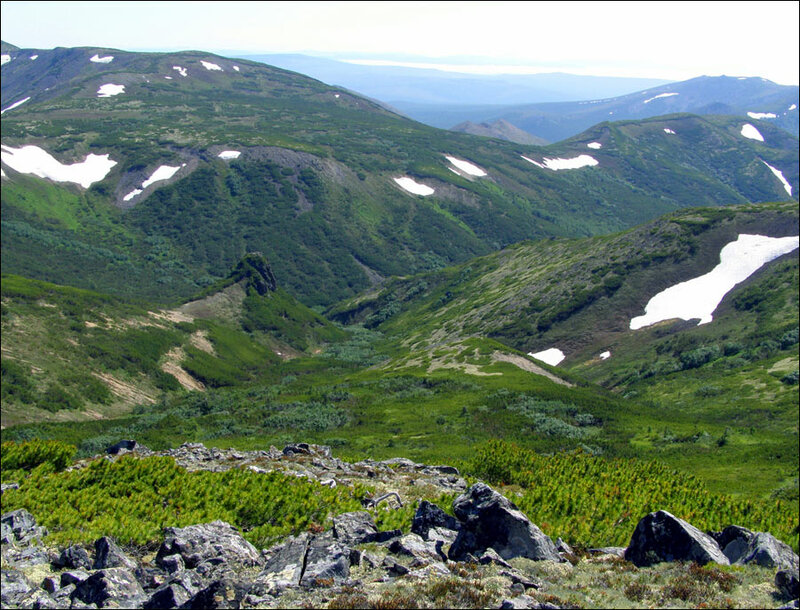 Magadan oblast, also known as Kolyma, is rich in mineral resources: gold, silver, tin, coal, lignite, molybdenum, cobalt, tungsten, lead, zinc, copper, iron, rhenium. It is in the top ten regions of Russia for potential mineral resources and one of the largest gold provinces in the world. Since 1928, the Magadan region produced more than 3,000 tons of gold, 10,000 tons of silver, 73,000 tons of tin, 83 million tons of coal. One of the promising directions of development of the mining industry is the implementation of the project on search and industrial development of oil and natural gas deposits of the Magadan shelf area. There are various species of fur-bearing animals: ermines, otters, weasels, gluttons, lynxes, Arctic foxes, foxes, and wolves. The fishing industry is the second most important after mining. Today, Magadan oblast is home to about 6,000 representatives of indigenous peoples: Evens, Koryaks, Yukagirs, Chukchi, and others. Kamchadals, the descendants of the first Russian settlers who mingled with the natives, should also be mentioned. Their culture is characterized by a combination of Russian antiquity, long forgotten in European Russia, with the culture of the indigenous peoples of the North. 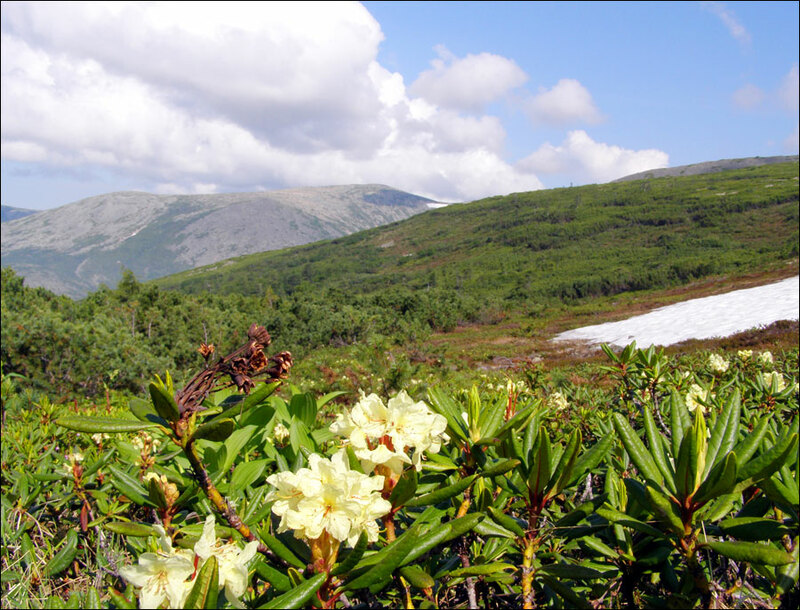 Magadan is truly a beautiful place to visit. I was there for two weeks about 10 years ago and really enjoyed the hospitality. I was visiting a former exchange student and her family, but since that time we have not been able to re connect. I am trying to go back to Magadan and try and find her family. A great place to visit.